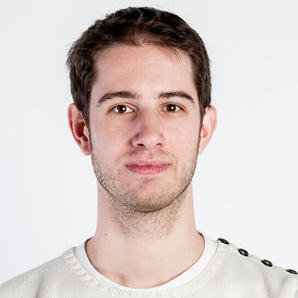 Marijn is an IT consultant with over 5 years of experience within Xillio. He likes to help people and organizations to fulfill their information needs. As a migration specialist, he is involved in the technical implementation of the Xillio products and advises on how to best use the software. Marijn is an authentic and critical person and in projects analytically and technically skilled.